If you’re working with graphics at night, or if video looks odd, you can turn off Night Shift manually. Do that either in the Displays preference pane or by scrolling down in Notification Center (click it in the upper-right corner of the screen) to see the Night Shift switch. 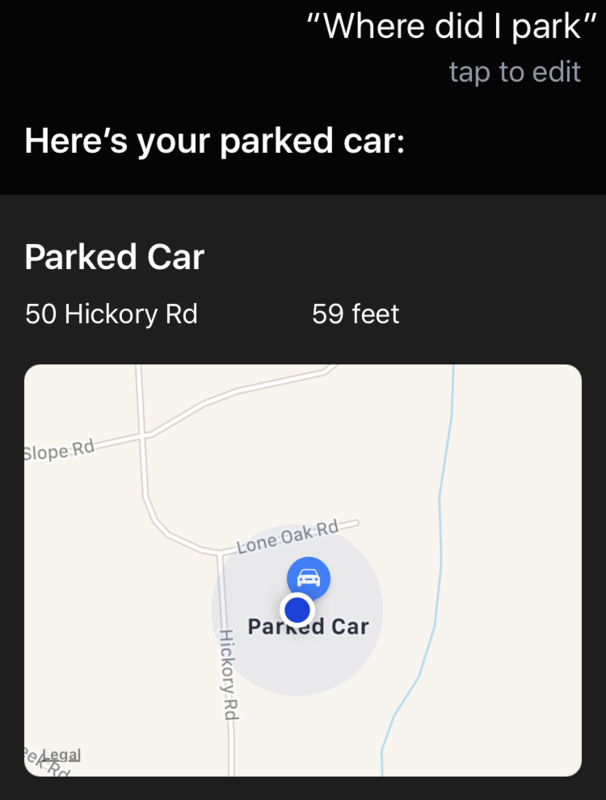 And if you ever lose your car at a place like Disneyland, this feature alone will be worth the price of the iPhone!